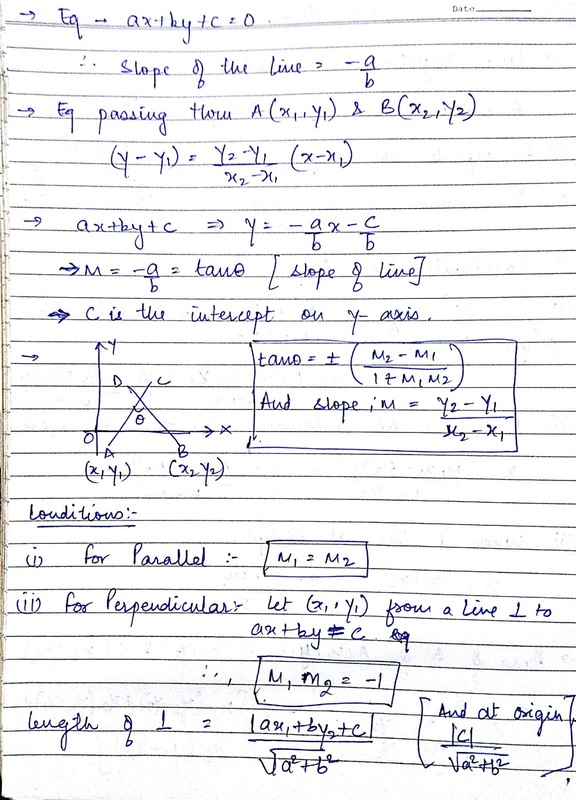 Coordinate Geometry is one of the important part of Advanced maths that need to be efficiently prepared for the exams like SSC, IBPS and other competitive exams in India. 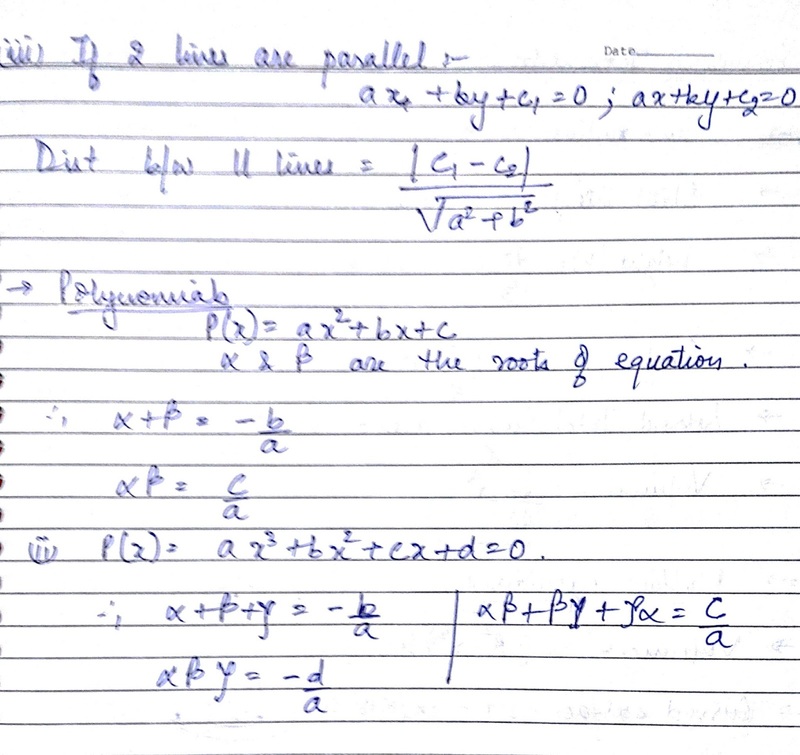 These topics are usually based on properties and rules which one need to learn before attempting any of the questions. 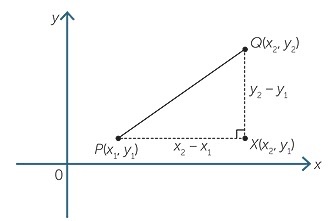 In coordinate geometry, the points (x,y) are placed in the coordinate axes i.e. x-axis and y-axis. 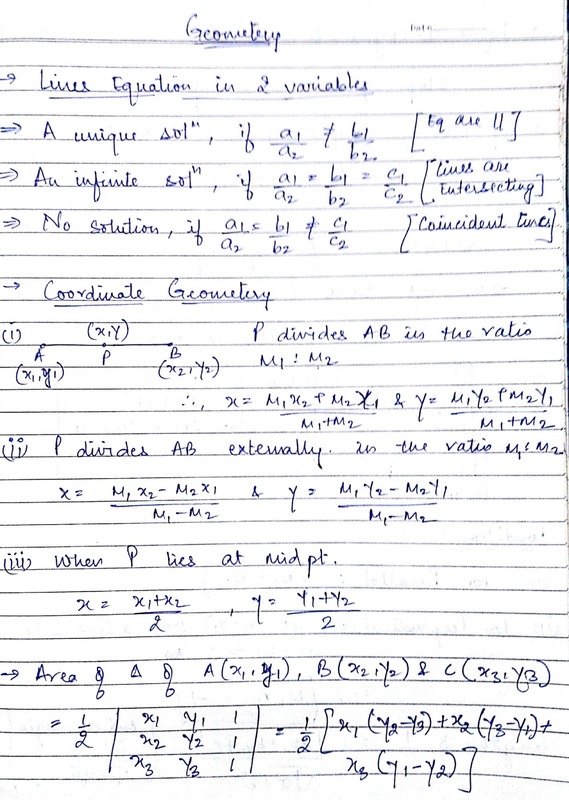 Comments "Crucial Rules of Coordinate Geometry for SSC and Competitive exams"